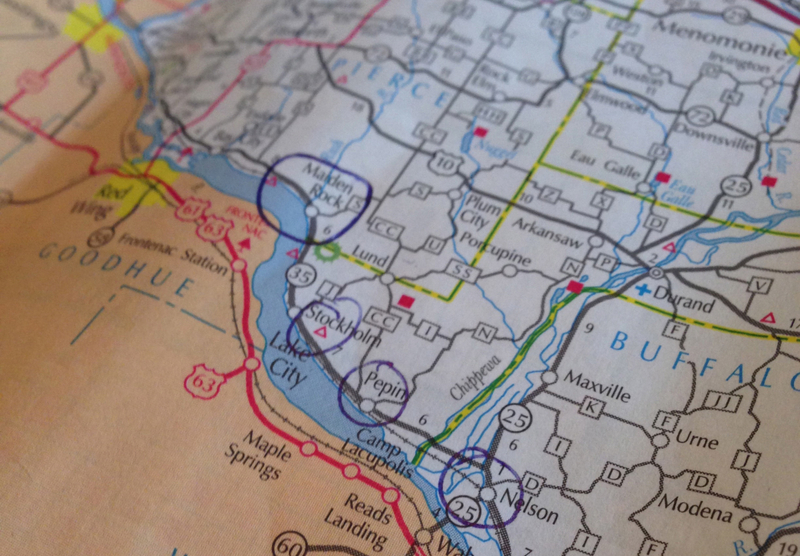 Wisconsin’s Great River Road is one of the Midwest’s greatest gems. Only a stone’s throw from the Twin Cities, the road is part of Highway 35, running 250 miles from Prescott, Wisconsin, to Potosi, Wisconsin. 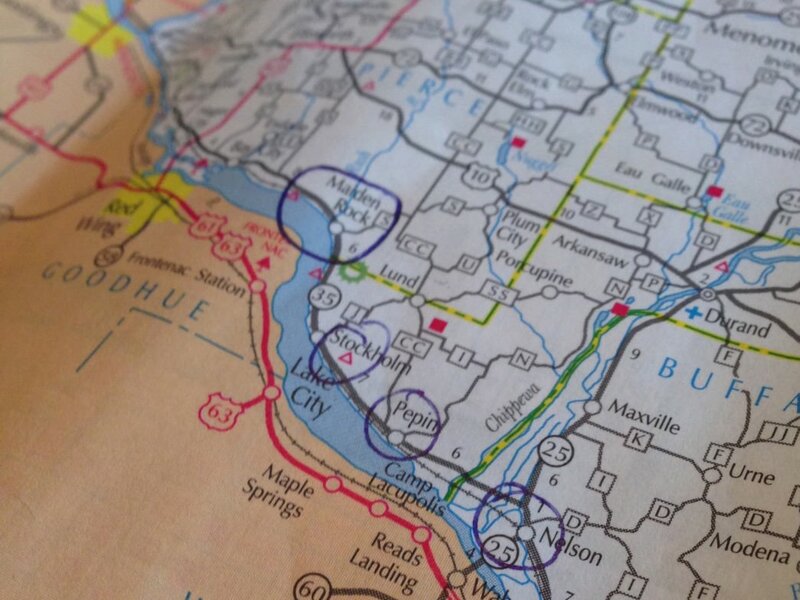 In fact, this 3,000-mile scenic byway continues south along the Mississippi through ten states. The section that snakes through Wisconsin is arguably one of the most scenic drives in the nation. 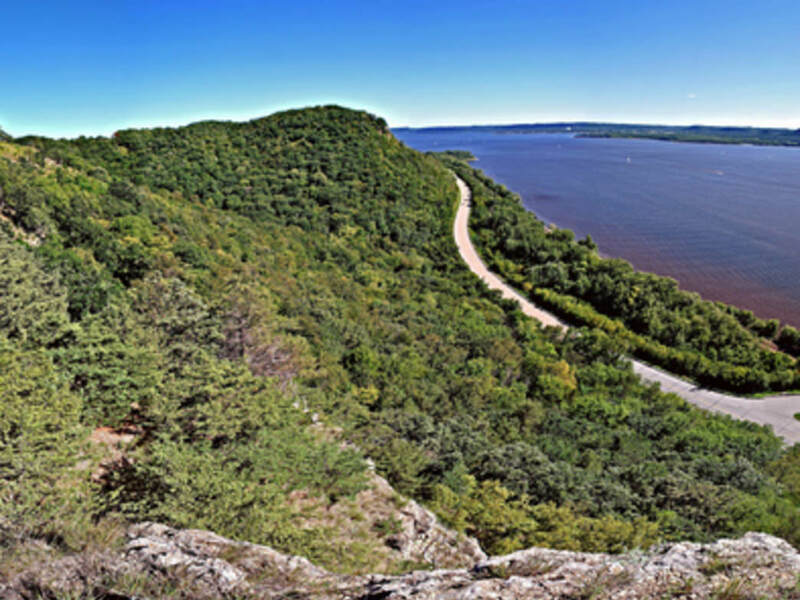 Along with plenty of outdoor recreation in the area, this route offers great eating establishments, historic sites, and fantastic views of the Mississippi River. If you want to make a weekend out of it, head to Prescott and follow the green signs marked with a steamboat wheel. To give you an idea of what you can expect, here are some of our favorite stops and things to do along the route. There’s no better way to experience Wisconsin’s Great River Road than in the saddle. From day trips to weekend-long outings, the route provides the perfect opportunity to bike between quaint B&Bs in the area. For the best scenery, be sure to climb up the bluffs for a view of the river valley below. Located on the St. Croix just north of Prescott and the Great River Road, this state park along the Kinnickinnic River is an ideal place to go trout fishing. They also have plenty of scenic hiking trails and camping spots. In the winter, cross-country skiing and snowshoeing is popular in the area. It’s hard to beat the Smiling Pelican’s pies, tarts, tortes, and quiches. 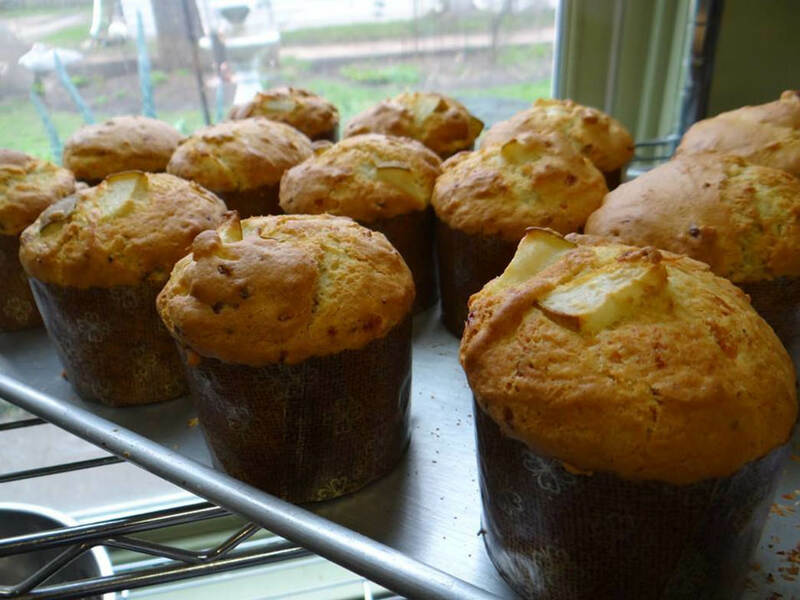 Whether you’re looking for a quick snack, full meal, or a loaf of freshly baked bread to bring home, this is a must-stop when you travel through Maiden Rock, Wisconsin. 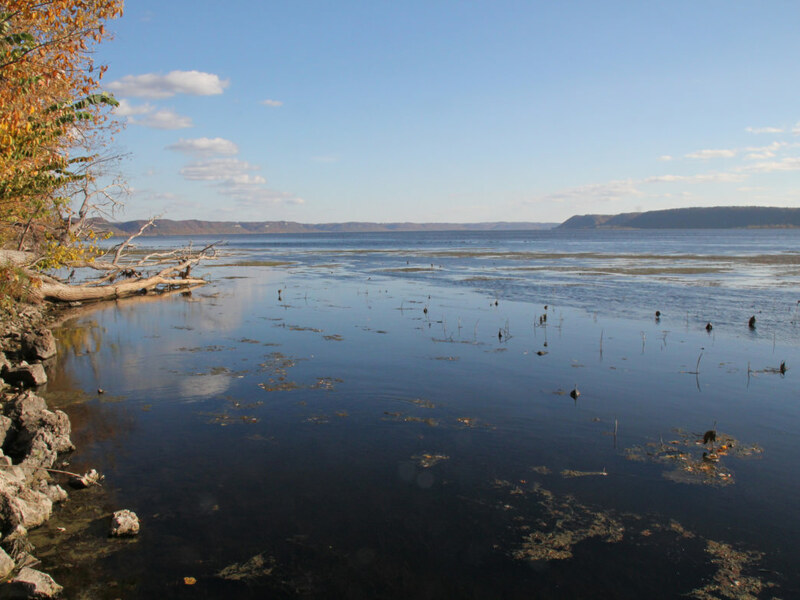 Offering expansive views of Lake Pepin, which is the widest naturally occurring section of the Mississippi River, these limestone bluffs are located a couple miles north of Stockholm. A State Natural Area maintained by the Wisconsin DNR, watch for peregrine falcons, warblers, and other songbirds on your hike. The village of Stockholm is among the coziest villages along the Great River Road route in Wisconsin. 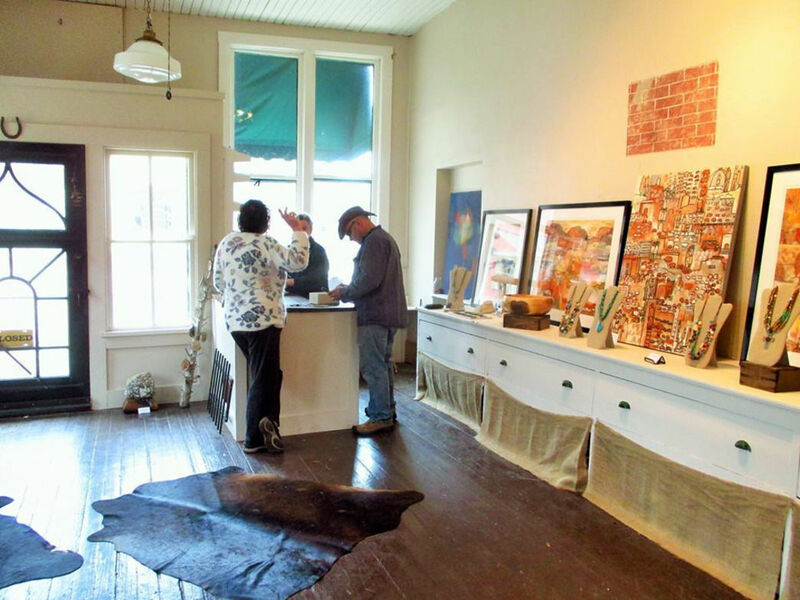 From quaint shops, to antique stores, to art galleries, you can spend hours wandering the streets of this small town. 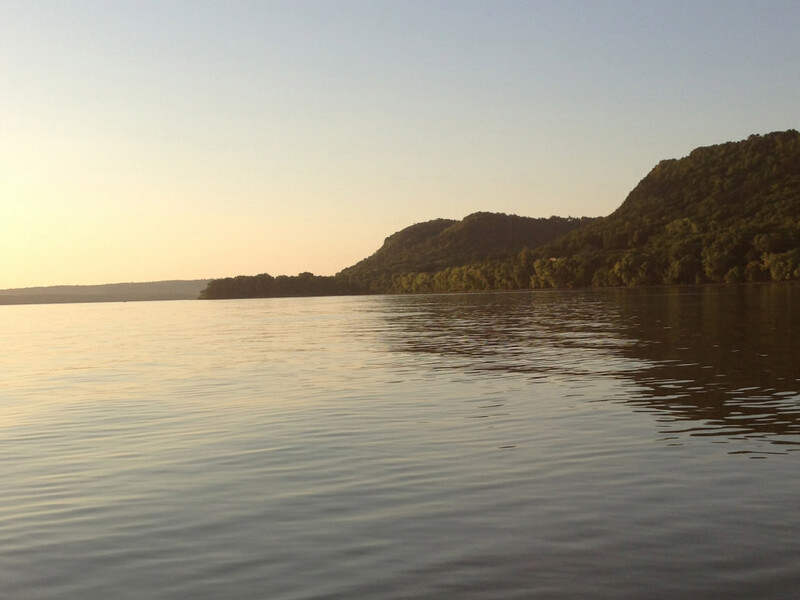 Situated right on the harbor of Lake Pepin, you can't help but relax the moment you sit down at the renowned Harbor View Cafe . Famous for using high-quality, fresh ingredients, it rivals any big-city restaurant. 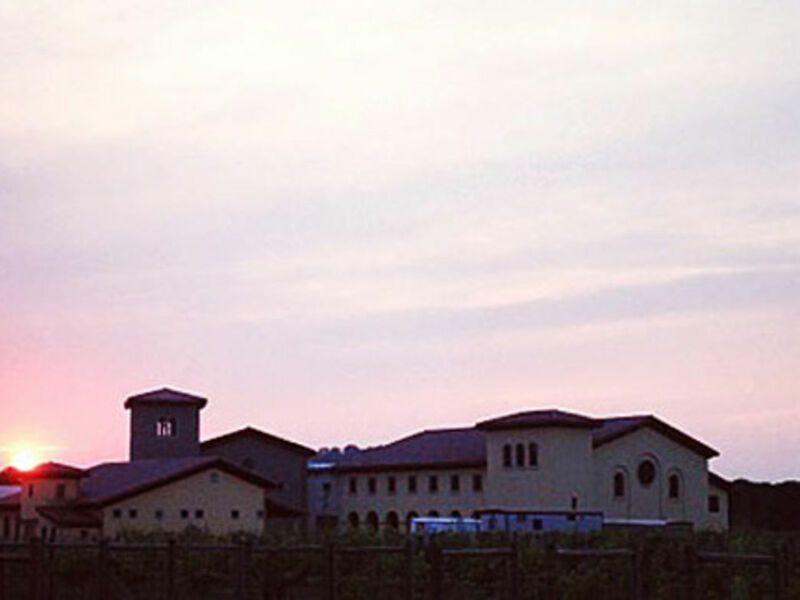 Villa Bellazza , the gorgeous vineyard and winery in Pepin, is hard to miss. Making wines from Wisconsin, Minnesota, and Iowa grapes, they offer whites, reds, and everything in between to appeal to a wide range of palates. If you’re into birding, don’t forget to stop in Lynxville if you’re passing through in the spring or fall. 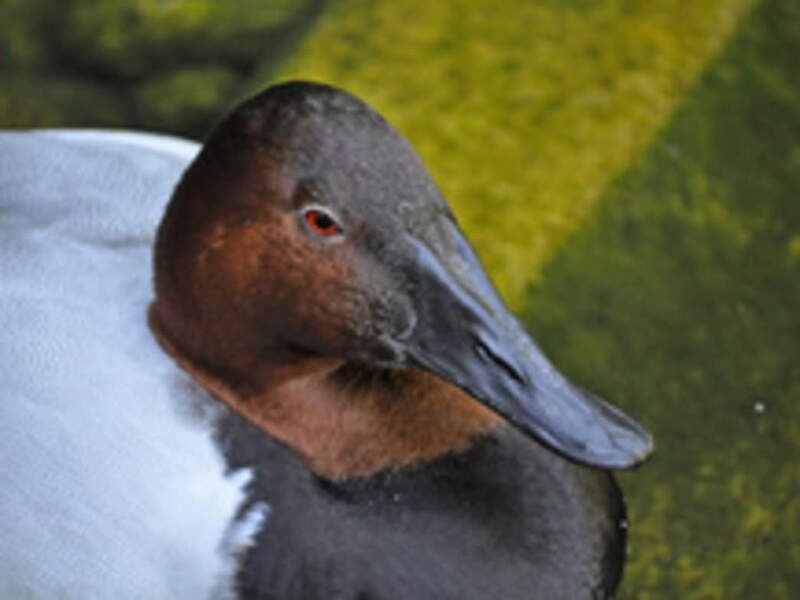 A stopping place for millions of waterfowl, it’s said to be one of the best places in the entire country to watch canvasback ducks gather and feed. 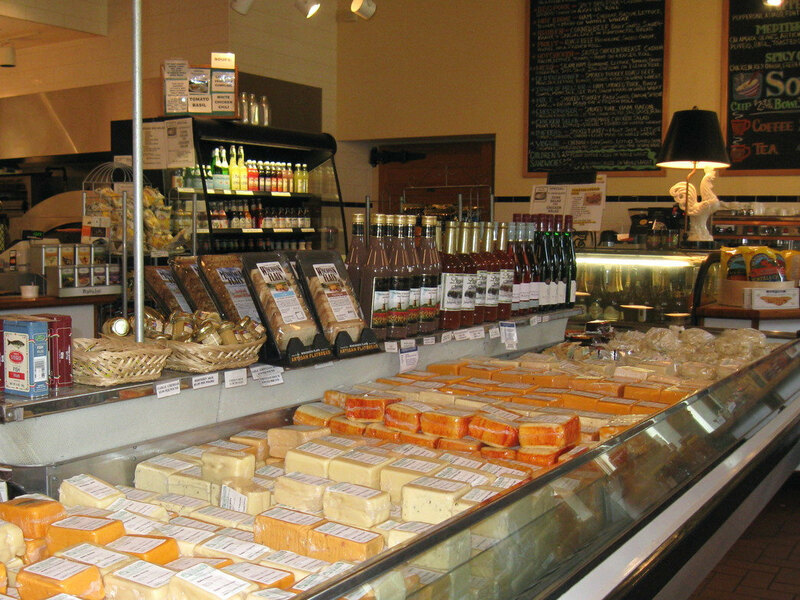 Located in Nelson, the Nelson Cheese Factory is a great place to stop and stock up on fresh cheeses and fine wines. If you’re hungry, you can take a load off in their Fireplace Wine Room and enjoy some wine and cheese on the spot. 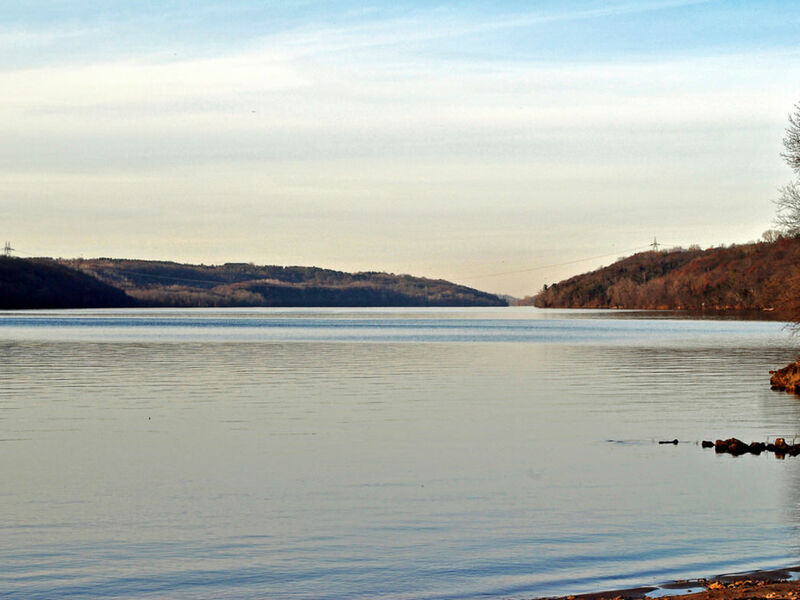 In the summer, spring, and fall, Ferryville’s boat launch is a perfect place to access Lake Winneshiek, which is a widened area of the Mississippi River. If you are interested in staying a while, there are several lodging options in town. 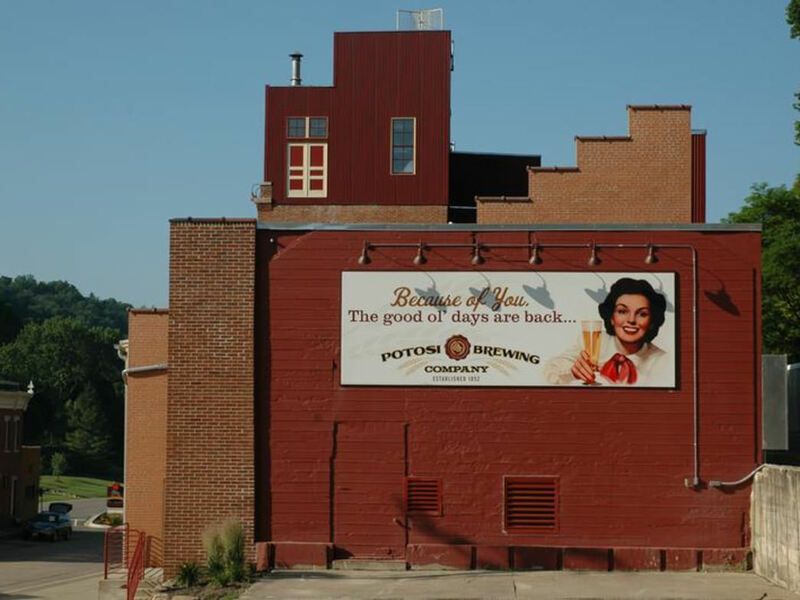 At the end of the route is Potosi Brewing Company , which is one of the oldest breweries in Wisconsin. Along with their brew pub, beer garden, and restaurant, they house a brewery museum, transportation museum, and Great River Road interpretive center.